Data begets success, which is why organizations gather so much of it. Once it’s collected, however, they need skilled database administrators to deal with it all. Want a future-friendly career? Then train to become one of these professionals with The Complete SQL Certification Bundle, now just $39. This package, which is valued at $3,289, offers essential training for becoming a skilled database pro. It includes 11 courses that’ll introduce you to the basics of data management, show you analysis techniques, as well as teach you how to design and deploy your own database. You’ll even have the opportunity to prep to earn respected certifications from Microsoft and Oracle that could help you to secure gainful employment. If you’ve been looking for a new career but don’t have the time or cash to go back to school on a full-time basis, then this package may be just the ticket. The courses are delivered online so you can access them at any time. They’re compatible with both mobile and desktop devices, and they’ll be available to you for life so you can go at your own pace. It’s the convenient, fast, and virtually risk-free way to train for a career that could pay huge dividends. 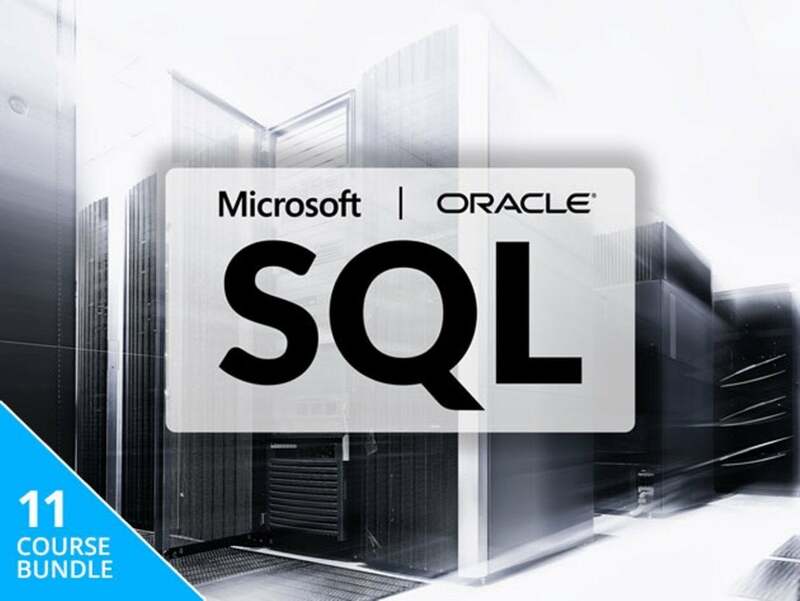 Save over 90% off the regular value of The Complete SQL Certification Bundle and pay only $39 for a limited time. This story, "Master SQL With This $39 Training Bundle" was originally published by Computerworld.